Han Union - Transparent Grey Need Help? 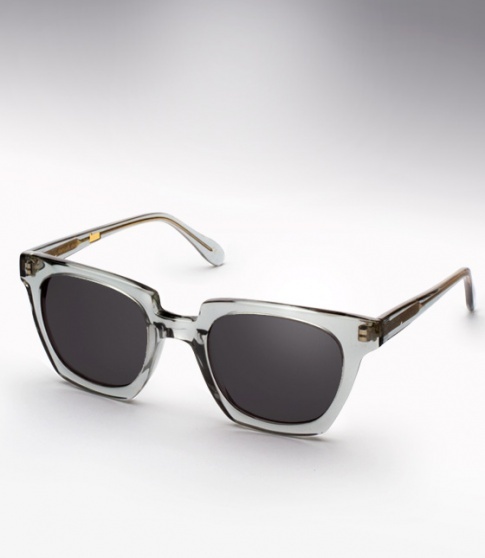 The Han Union model features sharp lines, thick acetate, and “is inspired by 1970’s welding glasses. The frame is bulky, but with characteristic clean Danish lines.” It is offered here in a unique transparent grey with dark grey lenses.